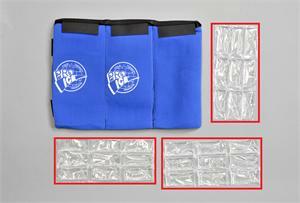 Pro Ice cold therapy provides compression and cold coverage for the wrist from base of the thumb to midpoint of the lower arm. This can help alleviate carpal tunnel or tendinitis. 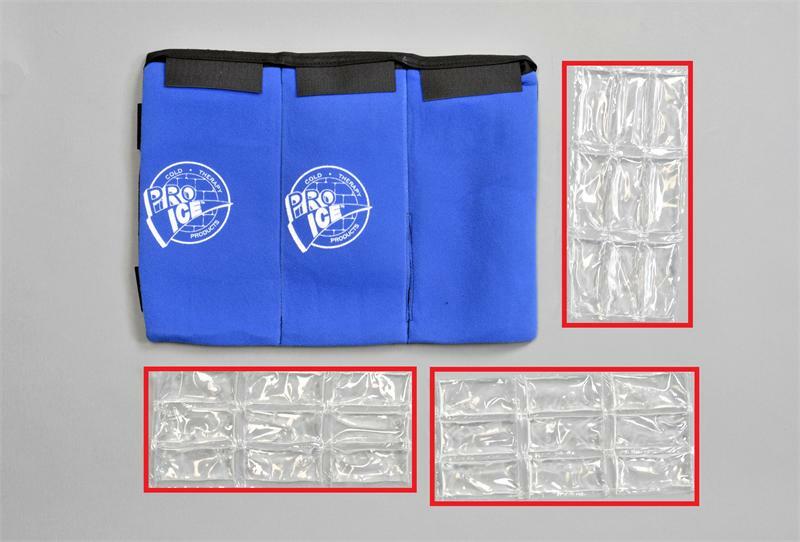 Pro Ice outperforms any cold pack on the market today.